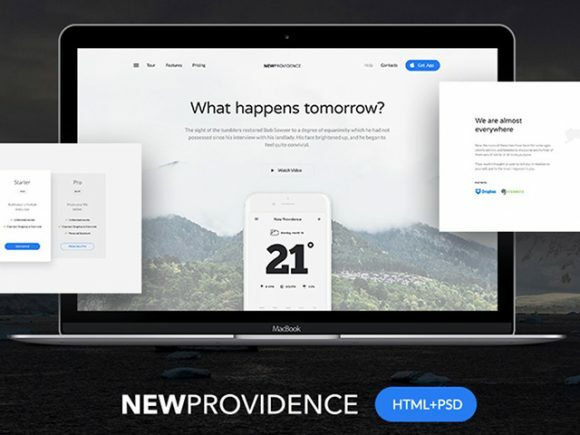 New Providence is a free landing page template designed by Denis Shepovalov and Rui Bogas for MarketMe. 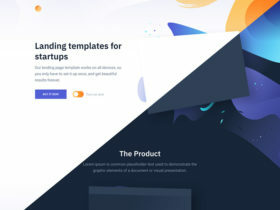 The overall style is modern thanks to its clean colour combination, balanced typography and high-quality iPhone mockups. 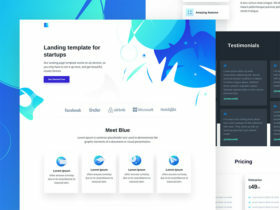 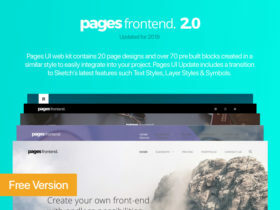 The freebie includes the original PSD design assets and the HTML template. 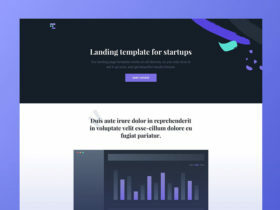 Posted on April 21, 2016 in Free PSD, HTML Website templates, Code stuff, Website templates and tagged mockups, iPhone, websites, templates, landing pages. 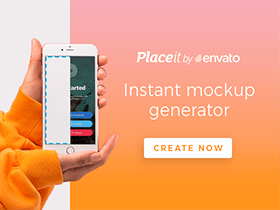 This post has been viewed 74926 times.